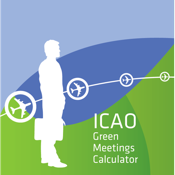 The ICAO Green Meetings Calculator is a unique planning tool that prioritizes meeting locations based on optimized air travel CO2 emissions. Conference and seminar planners input their participants’ cities of origin. 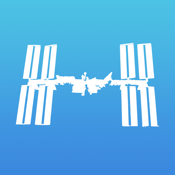 The calculator then lists meeting location options sorted based on the aggregate CO2 emissions generated by participant flights. 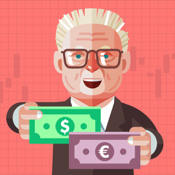 Meeting planners can minimize their CO2 impacts using the calculator, as well as learning how much offsetting is needed if they wish to hold carbon-neutral events.